It’s been quite a journey since the launch of the Muusic Coin aspect to the original Muusic FM platform. Since the launch, the Muusic project has gained some enormous traction within the music industry with DJs, Producers, Artists and Record Labels all queuing up to get involved. We have always been keen to hear the feedback from our friends in the music industry and one of the regular comments we have received is “What’s this new platform going to look like?” — Based on our roadmap development of the new Muusic Platform is set to begin in January 2019. The Muusic Project is pleased to announce that we have absolutely smashed our roadmap and the beginnings of the new Muusic Platform which can be found at https://muusic.io is now live. So, please sign up and grab your user name and get prepared for the amazing stuff that’s soon to come. At the moment, you can get involved on the platform with posts, photos, audio files, event listings and user profiles. This is the backbone of everything that will come and be incorporated into the Muusic Platform, if you have any feedback, suggestions or anything please do not hesitate to get in contact with us. This platform is for the world of music and we’re committed in bringing to the industry exactly what people need. 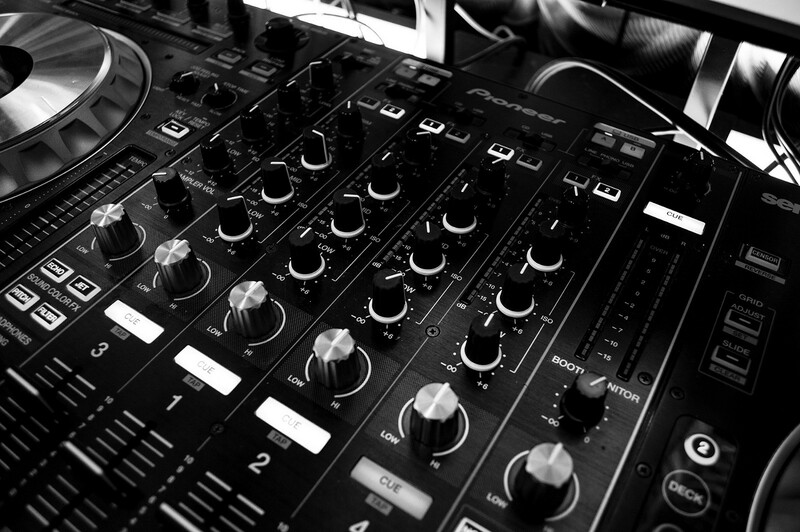 Muusic Coin will be an integral part of The Muusic Platform bringing many benefits to both the DJ’s and artists along with the regular users. Track and Album sales will soon be enabled on the new platform and we’re pleased to be offering one of the lowest rates in the Industry set at just 20% leaving 80% of all sales going to the artist (The way it should be!!!) This will apply to all payments made in regular currencies, paypal and crypto. This will not apply to purchases made in Muusic Coin. As what must be an industry first, we are pleased to announce that any music purchases made using Muusic Coin will both benefit the Artists and also the regular users as the Muusic Project will NOT charge a fee on this purchases. For all purchases made using Muusic Coin the Artist will receive 90% of the revenue and the remaining 10% will be discounted off the price of the track or album thus providing a saving to the user buying that music. On top of all of this, once the streaming services, full mix hosting services and full audio hosting services go live we will be assessing the revenue generation from these and ensuring a big share of revenue also goes back to the artists. All of this is in addition to the Muusic Coin reward system that will be part of the platform ensuring both DJ’s, Producers and Artists plus the Regular Users earn rewards in Muusic Coin for actions performed on the platform. All together this has been an amazing journey so far for the Muusic Project. Keep a look out for things to come. This is going to be epic!!! !